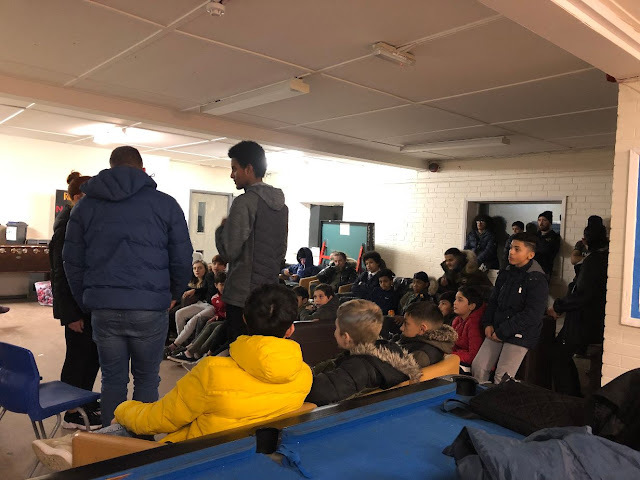 Granby Toxteth Development Trust and the Unity Youth and Community Association working in partnership to educate young people on hate crime, knife crime, racism, religion, and unrest between young people of different cultures. 37 young people from diverse backgrounds attended the Peace Out project delivered by the D Street Media CIC. 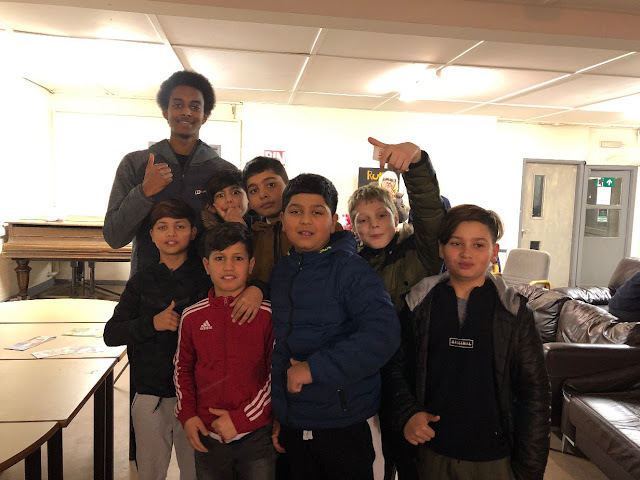 This was a great project for integration and community cohesion.